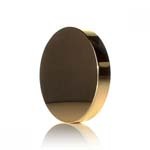 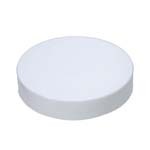 Available in a variety of sizes, neck diameters, and bottle styles like straight-sided round and cream round, our candle containers can be purchased in small or bulk wholesale quantities. 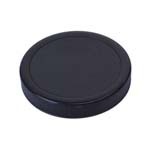 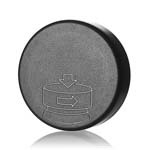 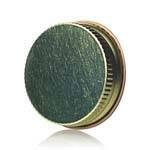 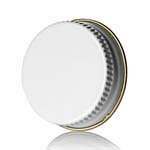 Each can be fitted with a matching metal lid to compliment your logo and marketing concept. 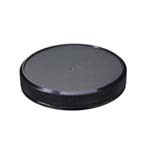 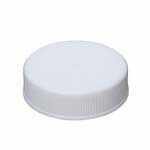 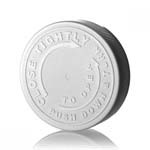 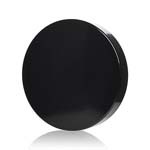 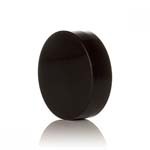 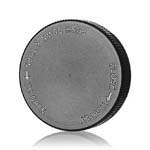 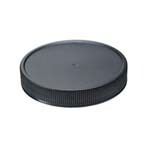 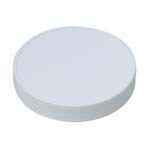 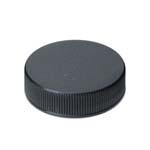 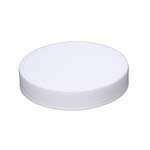 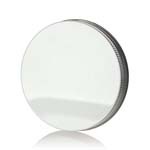 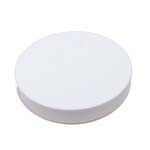 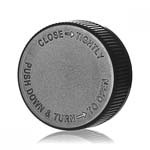 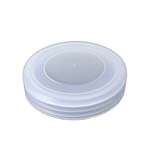 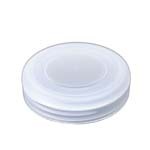 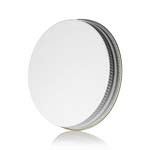 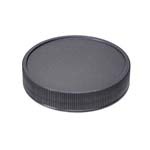 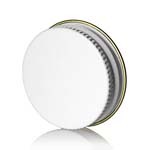 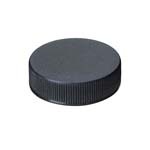 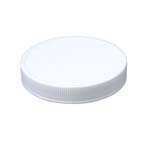 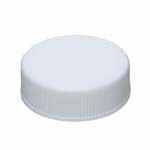 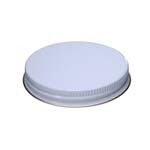 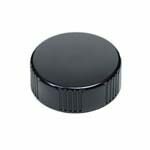 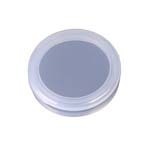 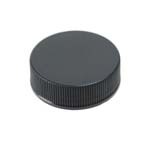 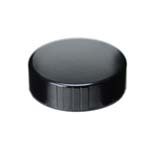 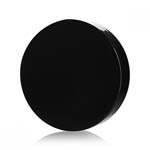 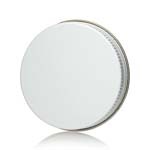 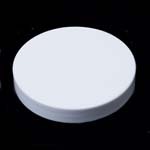 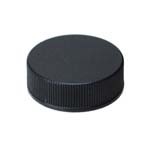 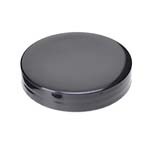 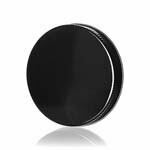 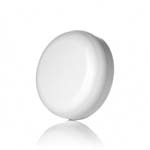 Lids are available in colors like silver and white to further highlight your package design. 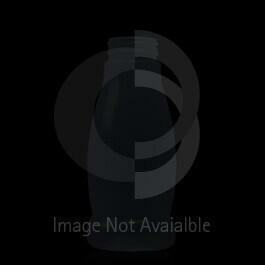 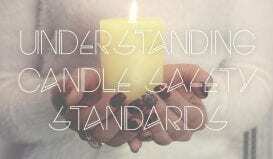 All of our glass candle jars are untreated, easy to fill, and can be endlessly recycled. 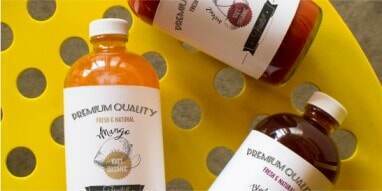 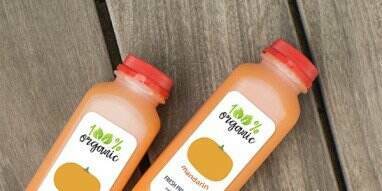 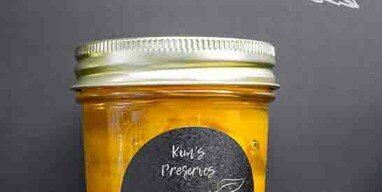 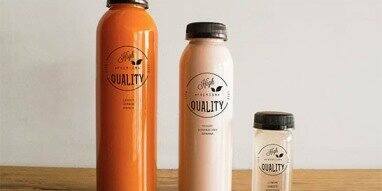 With our selection of distinctively shaped, durable glass jars, your product will stand out on the store shelves. 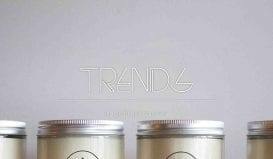 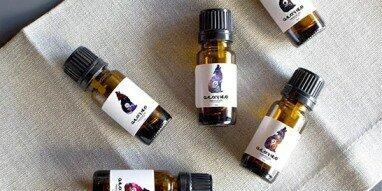 The clear glass jars offer sufficient space for applying your product labels while featuring the natural colors and textures of your handcrafted candles. 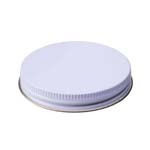 If you are not sure what size jar you need for your next candle-making project, contact our packaging experts to find the right container at the right price. 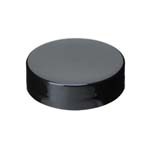 We’ll work with you throughout the ordering process to ensure you are completely satisfied with the size and style of your glass candle jars.